WE THOUGHT WE HAD DISCIPLESHIP FIGURED OUT – SO WHY CAN’T WE SEE RESULTS? 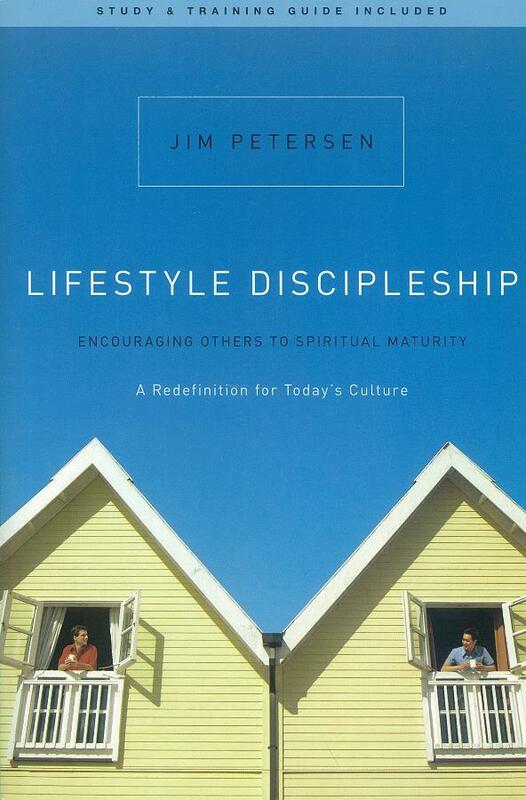 Walk into any book store and you’ll see entire sections devoted to the concept of discipleship. Churches offer courses on it and even appoint specific ministers to the task. But when it comes down to it, is there really any significant impact from all those programs and prescriptions for spiritual growth? Helping others develop into mature Christians is a complex task. How can we attempt to influence people who care little about religion, let alone their personal spiritual growth? Perhaps it is time to set our agenda aside and focus instead on where others are. Join Jim Petersen as he re-examines our assumptions about discipleship against the Scriptures in light of our world today.